Whatever type of writing you do, there’s a lot to be learned from reading the output of those ‘further up the ladder’ and finding out about their working methods. 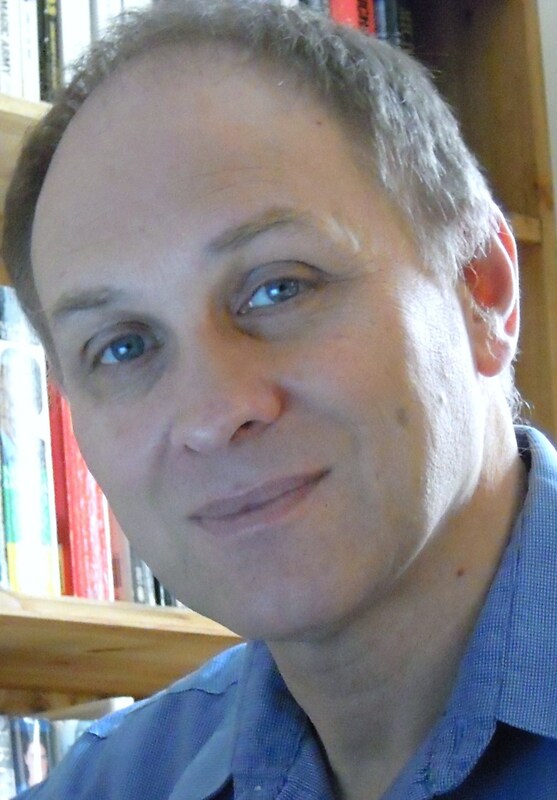 Iain Pattison is a prolific short story writer and has been widely published in magazines and anthologies. Twist endings are one of his specialities. He is also the author of Cracking the Short Story Market which covers all aspects of short story writing. So it is fair to assume that Iain’s work and advice is worth reading if you are writing short fiction. Iain is currently one of the featured writers at The Word Hut. There’s an interesting interview with him here in which he reveals his background, views on the growing ease of self-publishing plus a bit of sensible advice for budding writers. The site is also showcasing one of his winning stories An Ugly Way To Go – have a read, it will make you smile. If Iain’s writing and advice inspire you to pick up a pen or put fingers to keyboard, then The Word Hut are running a short story competition for stories up to 1000 words, closing date 13th May 2012. Or you might like to try writing a piece of flash fiction including the words knit, blunder, perform and tingle. Helen Yendall is running this competition on her blog and full details can be found here. The prize is a copy of Linda Lewis’ brand new book ‘The Writer’s Treasury of Ideas’ and the closing date is 9th May 2012. P.S. Iain is judging the Writers’ Bureau Short Story Competition this year (first prize £500 and closing date 30th June 2012). This entry was posted on April 26, 2012, 11:11 am and is filed under Authors, Competitions, Resources. You can follow any responses to this entry through RSS 2.0. You can leave a response, or trackback from your own site. Thanks Sally for all these good links. I’ve had a go at Helen’s, will check the others. Good Luck with Helen’s competition, Susan. It’s a tempting prize isn’t it? Thanks Sally for highlighting The Story Hut – I’ve not come across this one before. Also well done on letter and star filler in Writer’s Forum (years’ subscription is a nice bonus). Thanks, Tracy. Yes, I’m really pleased about the subscription! Thanks for the links, Sally. My entry for Helen’s comp is in progress.